White Line Marking Paint for Tennis Courts, Sports Pitches, Arenas and MUGAs. 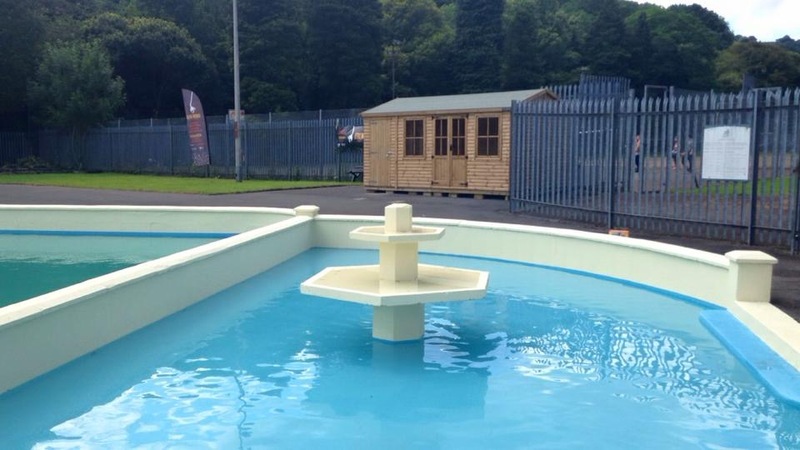 Anti-slip paint for outdoor sports and games surfaces. Coloured line marking paint also available. White Line Marking Paint. Sports Pitch and Court Line Marking Paint, anti-slip. 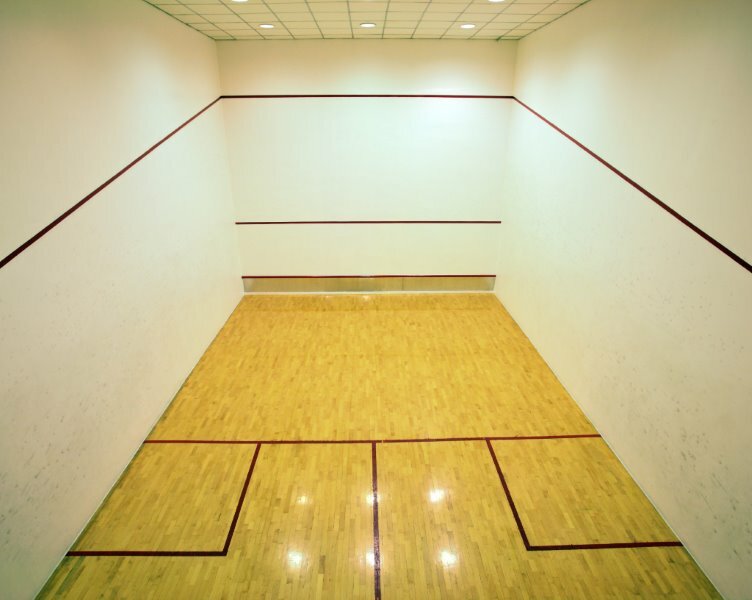 We manufacture and supply an acrylic based low gloss court and pitch lining paint designed specifically for application to asphalt, macadam and concrete tennis courts, playgrounds and sports pitches. Made with an anti-slip additive, this paint is ideal for sports courts, sports arena floors, MUGAs, playground marking etc. Our Price: White Line Marking Paint £31.39 (Exc VAT) per 5.0 Litres. Above: Car Park refurbishment at Havant Academy. 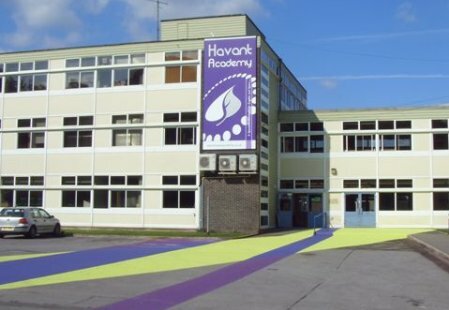 was used to enhance the approaches and entrances of the Havant Academy.